Hey I just got back from raya open house and can’t wait to share this news with you all. If you are planning to upgrade or buy new gadgets hold on first because you might want to grab the great deals later this month. 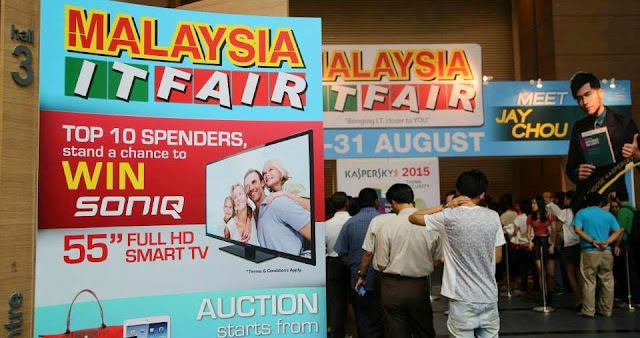 As Malaysia IT Fair is back on this 28th to 31st August at Mid Valley Exhibition Centre (MVEC). Oh! 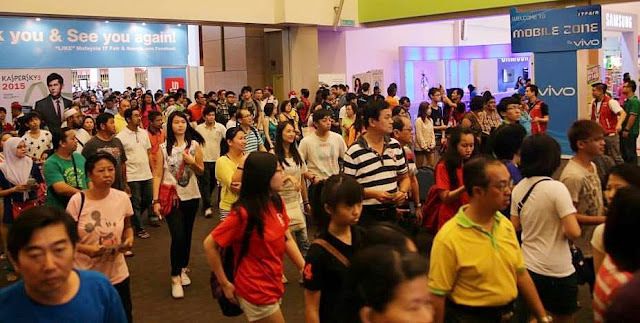 did I tell you that this round is not going to be a regular fair but with the addition of Techbiz @ Malaysia IT Fair, a new business platform combining exhibition and seminar. 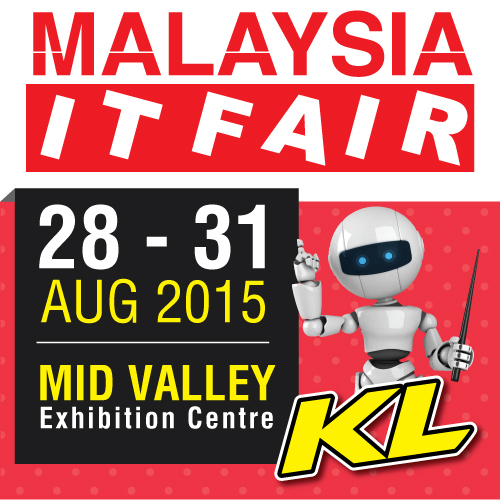 The Malaysia IT Fair in this August is going to be the 1st ever comprehensive avenue in ICT industry. Overall, this new business platform will allow you to explore the latest technology trends at the exhibition hall plus gain up-to-date knowledge by attending their seminars fitted for both personal and business needs. This will enhance your understanding and help you to make wiser choices when purchasing an IT related products. Few months ago I was at MOBITE: Mobile, IT & Electronic Expo 2015 and I managed to grab a few irresistible RM1 deals. Plus the 16GB Micro SDCard and ACER laptop bag for only RM 0.28 each. OMG!!! this is super deals that one should not missed when you visit the IT Fair. 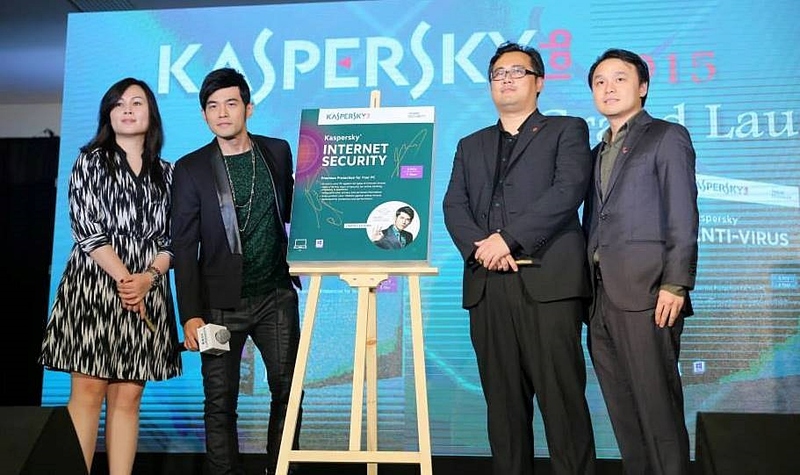 Jay Chou, the ambassador for Kaspersky Internet Security was at the previous Malaysia IT Fair. Can you guess who will be the special guests and celebrities for this Malaysia IT Fair? Remember to visit Malaysia IT Fair on 28th to 31st August to check out their hottest deals in IT gadgets, coolest mobile phones, and various corporate solutions with more than 80 global brands covering over 300 booths. 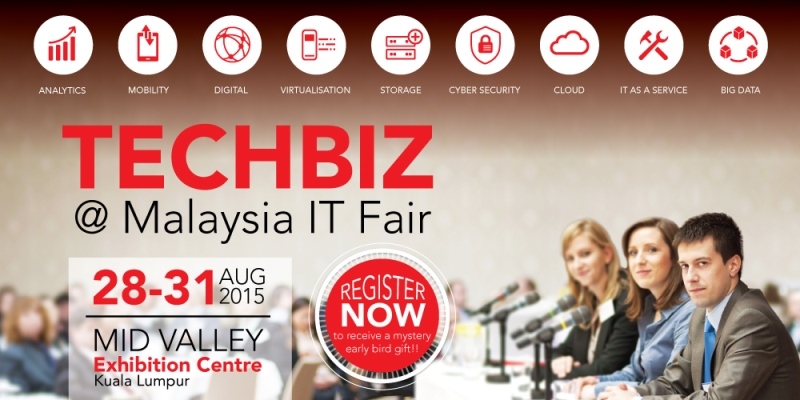 Don’t miss the opportunity to visit Techbiz @ Malaysia IT Fair too. Definitely an interesting seminar to attend especially for those who are interested in the latest trends and updates for IT! I can't wait to see what they selling for happy hour!